champagnephil has no other items for sale. 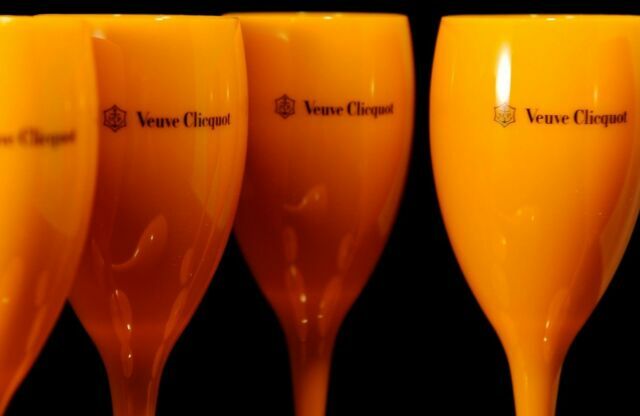 Details about (4)Veuve Clicquot VCP Yellow Label Acrylic Champagne Goblets Glasses Set of 4 ! 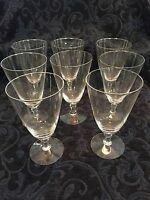 (4)Veuve Clicquot VCP Yellow Label Acrylic Champagne Goblets Glasses Set of 4 ! 4 MARTINI GOBLETS WITH GLASS OLIVE DESIGN !